Throughout history, popular women inventors have played a very important part in the world of innovation. In actuality, ladies have become increasingly common in the field and are responsible for such significant advances as the Mars Rover, the first computer language, disposable diapers and windshield wipers. 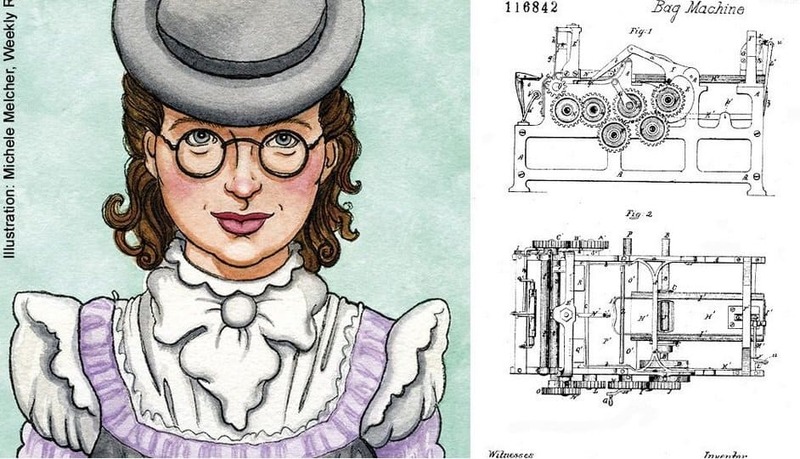 Ignoring the discriminatory barriers and gender stereotypes that stood at each turn, these female inventors exhibited unwavering perseverance and an iron will. 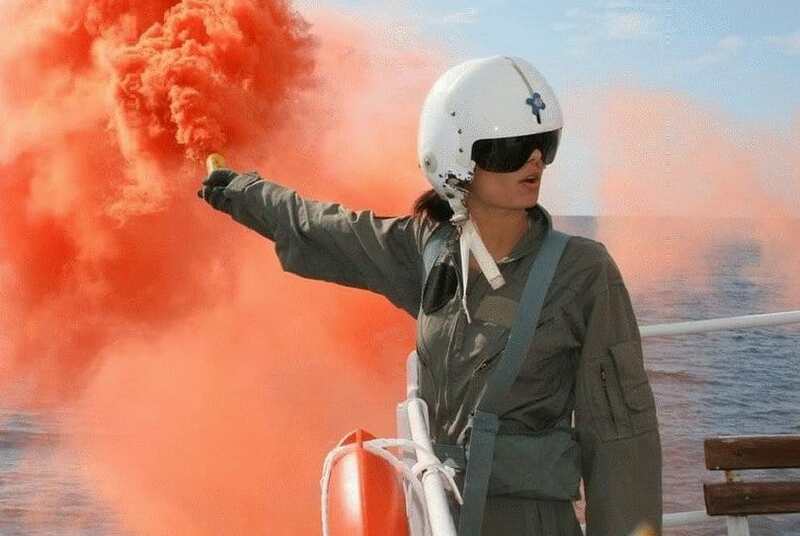 We have rounded up 10 awesome things that you probably never knew were invented by women. Here is to entrepreneurial women power. The United States got a new paper bag when a cotton mill worker named Margaret Knight created a machine to make square bottom paper bags back in 1868. Another inventor named Charles Annan saw Knight’s design and attempted to patent the concept first. The woman lodged a lawsuit, and in 1871 won the patent. 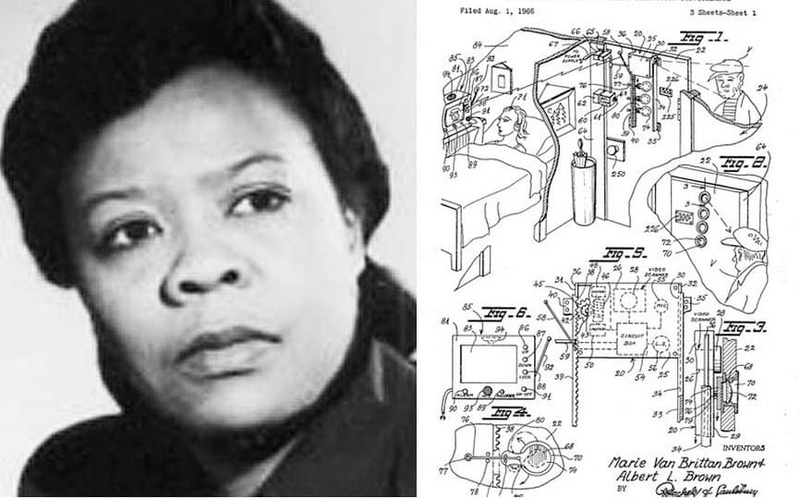 Patented in 1969, Marie Van Brittan Brown’s system for closed-circuit television security was intended to help individuals ensure their security, as cops were not fast to respond to calls for help in the New York City neighborhood. Brown’s invention makes the basis for modern CCTV systems used for police work and home security today. Lillian Gilbreth, an industrial engineer, improved existing inventions with little tweaks. 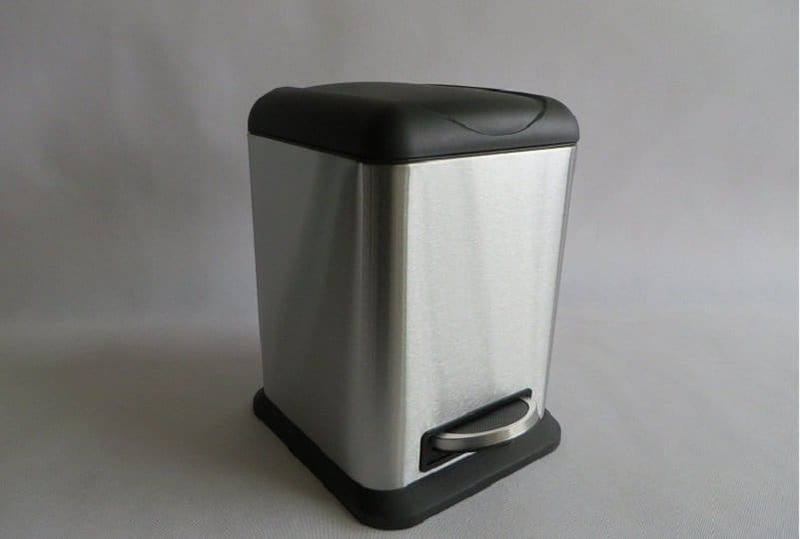 In the 1900s, Gilbreth invented a foot pedal trash can, made can openers easier to use and designed the shelves inside fridge doors. She is popular for her pioneering work in ergonomics with her husband Frank. The first dishwasher, patented in 1886, combined a wire rack, a boiler, a wheel and high water pressure. 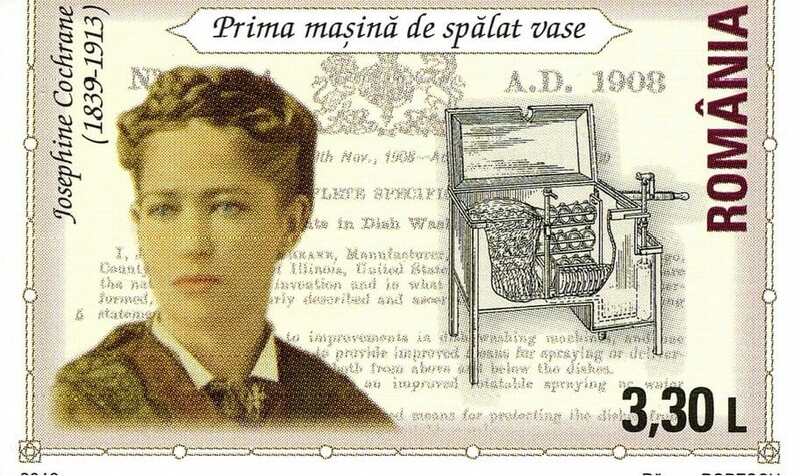 Josephine Cochrane, the inventor, never used the dishwasher herself; however, the machine made life easier for helpers. Communication between ships at sea was once restricted to lanterns and colored flags. Martha Coston did not come up with the concept for signal flares by herself. She discovered plans in her late husband’s notebook. She spent around 10 years working with pyrotechnics experts and chemists to make the concept a reality. However, Martha was named administratrix in the patent — her deceased husband got credited as the creator. 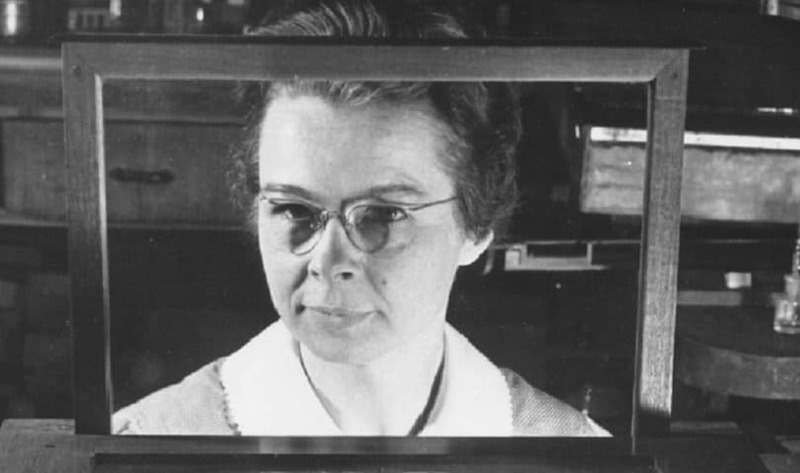 Katharine Blodgett, General Electric’s scientist, found a way to transfer monomolecular coatings to metals and glass in 1935. The outcome: glass that eliminated distortion and glare. It revolutionized eyeglasses, microscopes, cameras and more. 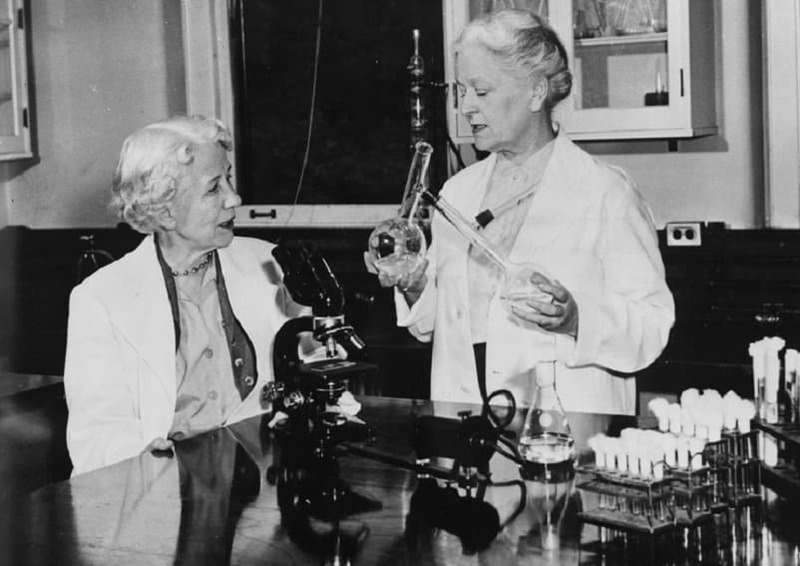 In 1950, Elizabeth Lee Hazen, an American scientist, along with Rachel Brown, found Nystatin as an antifungal antibiotic that provided a safe and an effective treatment of human disease. Nystatin has proven to be the most effective agent against Aspergillus species and Candida infections in the mouth, the skin, the vaginal tracts and intestines. 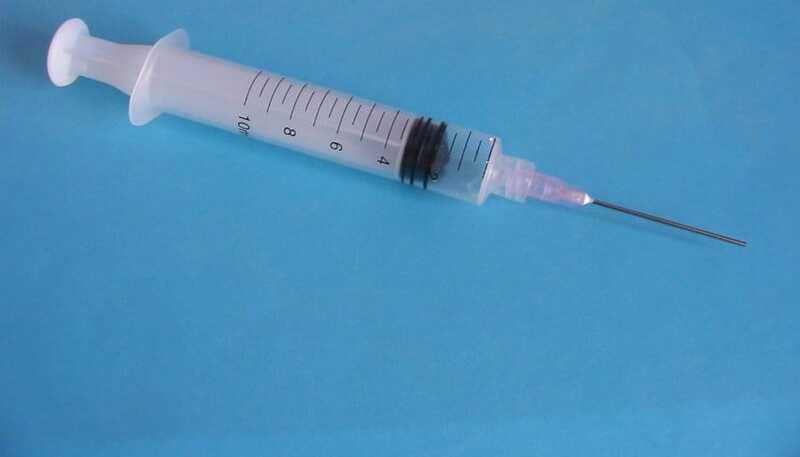 In 1899, Letitia Geer created a medical syringe that could be operated with one hand. 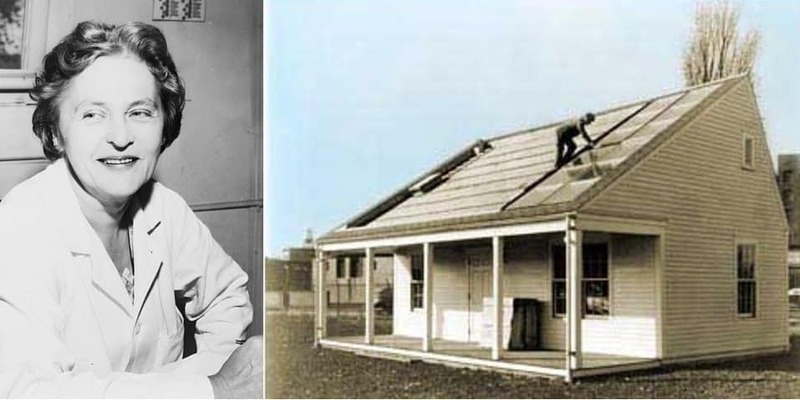 Solar-power pioneer and physicist Dr. Maria Telkes teamed up with the architect Eleanor Raymond to construct the first home completely heated by solar power back in 1947. 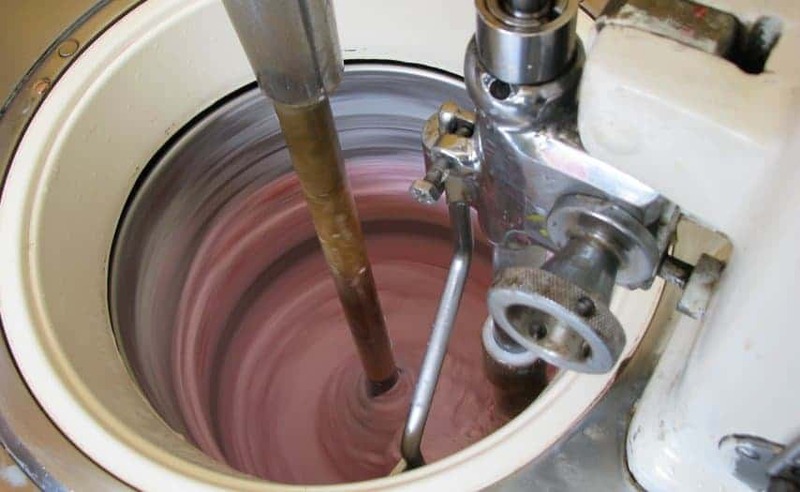 Nancy Johnson developed the ice cream freezer in 1843, patenting a design that is used to the present day, even after the arrival of electric ice cream makers.